As you may know by now, The Festival of International Virtual & Augmented Reality Stories – better known as FIVARS, focuses on content that demonstrates unique mechanics or approaches, breaking away from the pack to highlight new techniques and experiments. Though Cream’s series Wild Things is vastly popular on The Travel Channel, the 360 version caught our eye for different reasons. First of all in season 1 episode one – The King Cobra, – it put the camera into the frightening and hypnotic middle point between a trained wrangler and a real live cobra in the wild. 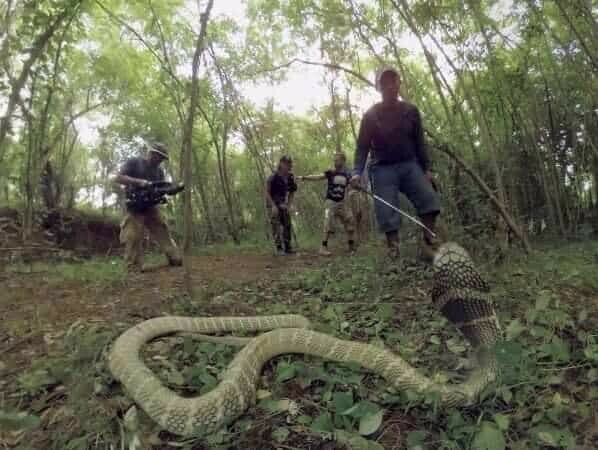 The sense of scale that immersive media provided with a vertical field of view, brings to life the sense of time and place with a dangerous animal like a King Cobra on alert in an unprecedented manner. But this episode also implements infographics to show the strike zone in “real-time,” and display other data in the heat of the moment. This combination of ideas, all available at once in 360, afford the user the opportunity to experience the variety of stimuli as they best see fit. WILD THINGS is the first of three VR components of an exhilarating travel-adventure series that follows actor and wildlife enthusiast, Dominic Monaghan, (Lord of the Rings / Lost) as he explores the remote corners of the globe in search of some the most badass animals in the world. Travel channel commissioned Cream to shoot VR versions of their series and we did just that. 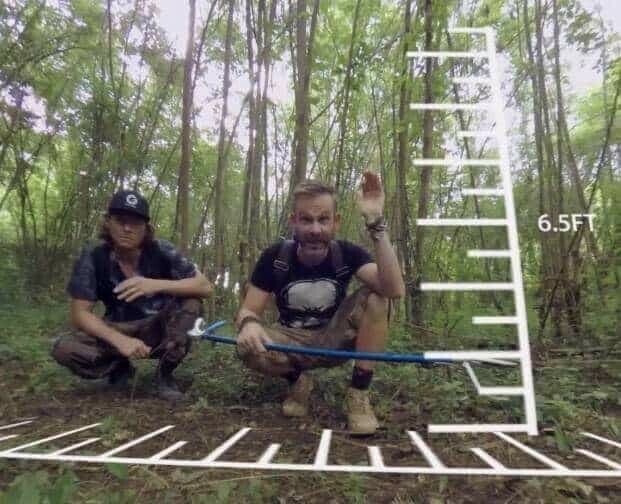 Traveling to the remote island of Bali Cream360 VR team (Tristan and Andrew) shot alongside Cream’s TV crew and covered Dominic rescuing a king cobra. 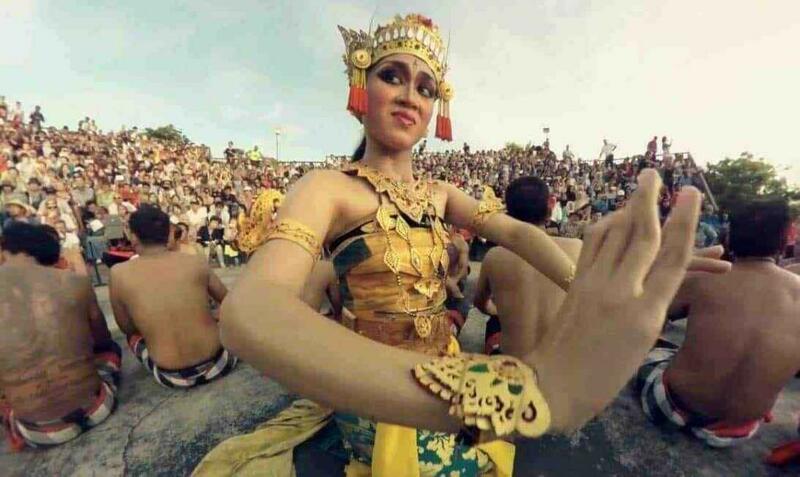 The mission was to illustrate of how VR can be used for documentary in the field.